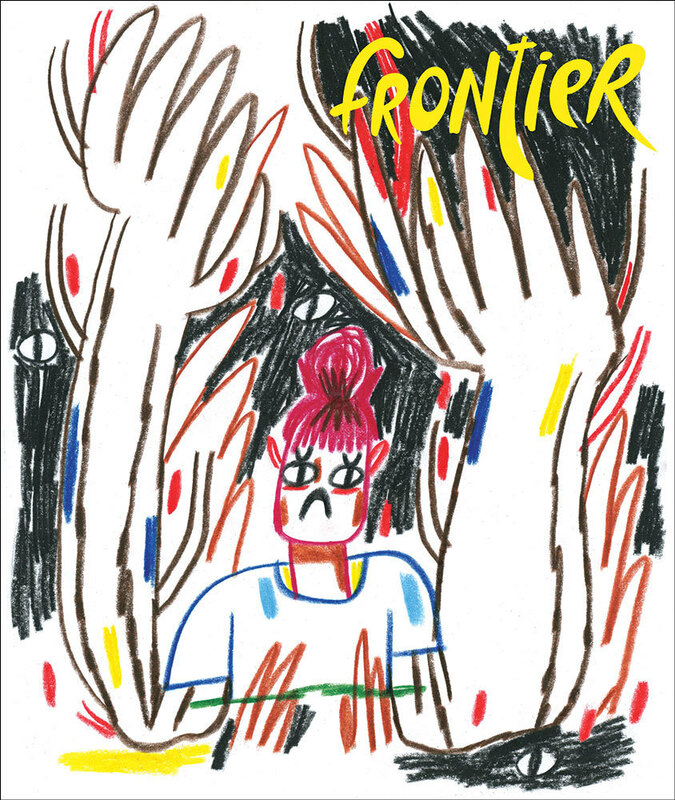 Youth in Decline’s fourth issue of Frontier is now available for order. This one is by Ping Zhu. I’m not familiar with this Brooklyn-based (by way of LA) artist. Lucky for me, each issue of Frontier comes with an artist interview. This entry was posted in Uncategorized and tagged Ping Zhu, Youth in Decline. Bookmark the permalink.